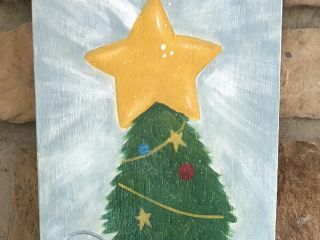 December PaintINN at The Inn! 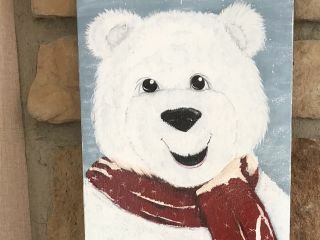 Home » Calendar of Events » December PaintINN at The Inn! Embrace your inner artist with our December PaintINN series. Work under the guidance of a trained professional while you create a beautiful canvas while enjoying delicious food and drink.